Our sense of smell is very smart when it comes to sensing scents that can generally affect our moods and emotions. 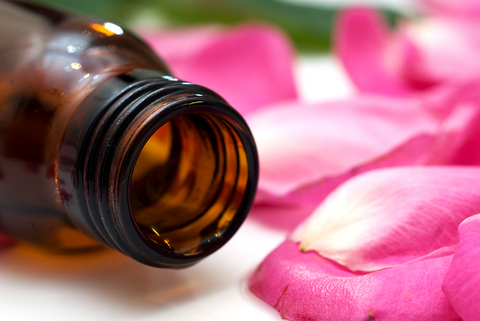 One of the scents that most of us wish to smell are those coming from essential oils. These are volatile oils that have perfumed molecules which cross our blood/brain barrier, affecting our brain and helping in controlling negative feelings such as depression. Though essential oils for depression are not a cure for severe cases, it can still help in relaxing both your body and mind in addition to reducing stress. Depression is one of the most common mood disorders that can affect our daily lives.To help ease such cases, there are a number of essential oils that are good for depression. 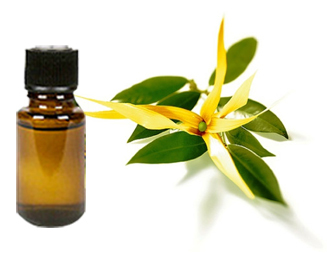 Ylang-ylang helps treat depression by relaxing your nerves. It also helps your blood pressure, regulates breathing pattern and decreases adrenaline, thus helping you fight panic attacks, anxiety, anger and fear. Ylang-ylang is known as"fragrance of all fragrances" in the Philippines, its scent aids your body to overcome feelings of frustration and stress. The use of Ylang-Ylang will also provide you calmness by balancing the sebum production and preventing oiliness. Geranium contains citronellol and geraniol which help improve your mood and health. 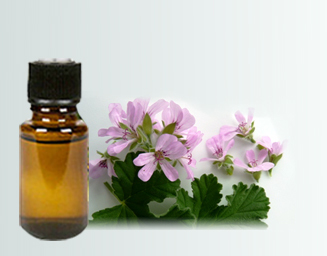 Geranium is one of the best essential oils for depression considering that it is great for enhancing moods. To help control your emotion, geranium should be absorbed by the skin and transmitted to the emotion control of the brain – the limbic system. The limbic system also affects the nervous system wherein geranium can cause a difference on your heart rate, blood pressure, breathing and stress level. The rose essential oil works on enhancing your libido, stimulating circulation, reducing stress, sharpening your memory and boosting your mood. If these things are improved, the symptoms of depression will also be lessened. If your stress level is too high, you might experience headache. In this condition, this particular essential oil will also help relieve the pain. 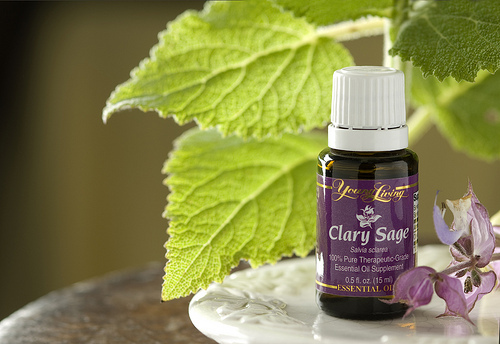 Clary Sage is great for serenity and relaxation that can help people who are feeling depressed. The scent brought about by clary sage can help increase your self-esteem along with enhancing your confidence, mental strength and feelings of hope, which makes it a perfect anti-depressant. With the increase on these feelings, you will feel better about yourself and divert your attention from depression. 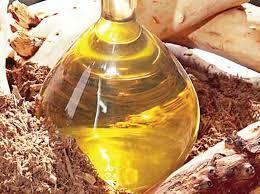 The aroma brought about by sandalwood will provide you a calming effect and a sense of inner peace. Its woody, rich and sweet aroma is very spiritual and emotional, which makes it one of the best essential oils for depression. If you are undergoing a battle against depression, try this which can really be helpful. The scent of lavender helps people to fall asleep and improves insomnia which is one symptoms of depression. It also helps in relieving headache and pain which can be a big help in reducing feelings of depression. With symptoms of depression being reduced, you will have a stronger sense of yourself. It also helps in lowering your pulse rate and revitalizes your body. Basil essential oil is best for stimulating your mind and lifts your mood. It is also a great stress reliever because it helps you clear your mind and allows you to think clearly. Upon inhaling its aromatic scent, you will be energized and even Hindus believe that basil is so powerful that it can bring you to heaven. With this essential oil, you will also find your circulation improved. 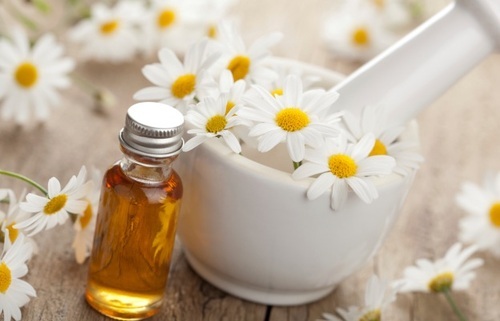 Roman chamomile helps depression because it has a calming effect if you ever smell its aroma. It may not be a permanent cure for feelings of depression and anxiety, but it surely helps in reducing a number of its symptoms including insomnia. The use of roman chamomile has long been proven as it has been used for more than 2,000 years in treatment of other diseases as well. 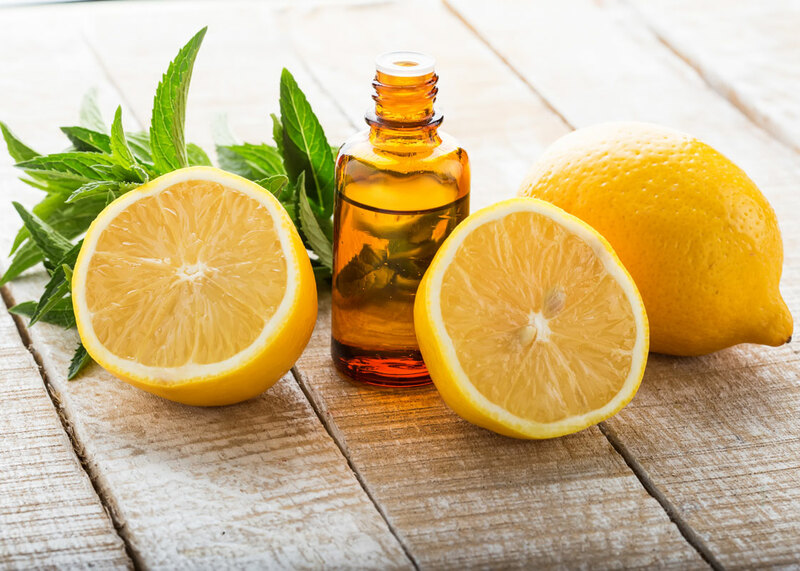 One of the best essential oils for depression is bergamot, considering that it provides your system with the balance: homeostasis. In a homeostatic state, your hypothalamus will make you calmer and reduce your feelings of depression including anxiety and stress. It also helps you stay away from destructive and unworthy behavior brought about by negative energy, helping you become optimistic and spontaneous gradually. 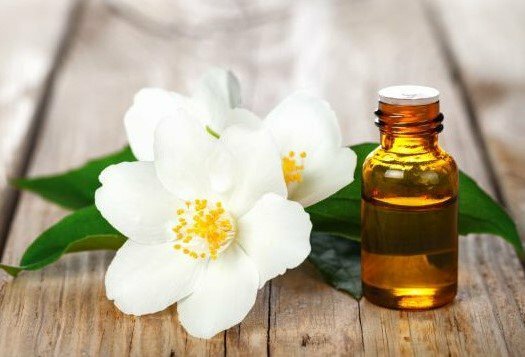 Jasmine helps in the regulation of emotions problems including depression, anxiety and excitement by increasing the GABA (gamma-aminobutyric acid) activity of your brain. If you are familiar with the drug called valium which makes you feel relaxed and calms your nerves, then you will know the effect of Jasmine better, considering that they are quite similar. Jasmine is one of the most commonly used essential oils to treat depression and anxiety. 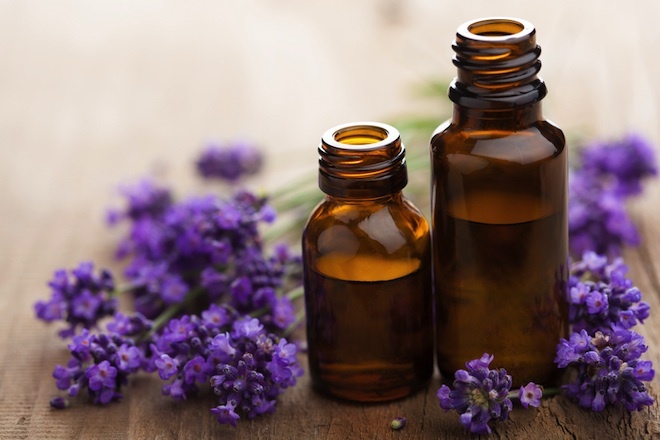 Essential oils contain chemicals that can trigger smell receptors that connects to the part of your brain that controls emotions and moods. 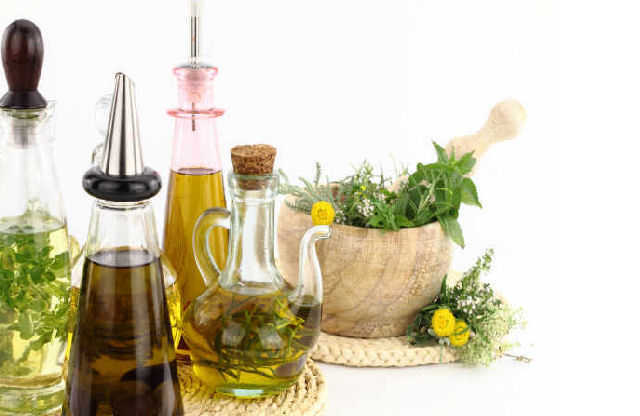 There are a lot of methods to be used during aromatherapy. Mixing essential oils when you take a bath will provide you with a relaxing and therapeutic experience. You can also diffuse the oil evenly in your room with a diffuser. If you want a massage, you may also apply these oils to your body. Some skin and hair products contain these scents which provide the scent all day long. If you want, you may have it as a spray for convenience and use it whenever you want.